The Paddington Art Prize is a $30,000 National acquisitive prize awarded for a painting inspired by the Australian landscape. This year we are celebrating 16 years since its inception by founder, Marlene Antico OAM. 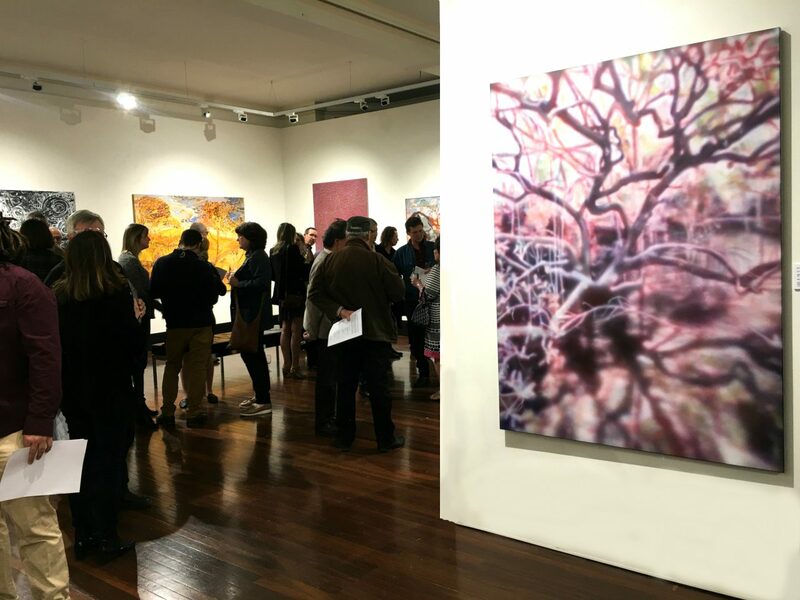 Since its inception in 2004, artist submissions to the Paddington Art Prize have grown significantly, from 200 to over 1,300 in 2018. With an annual first prize of $30,000, more than $350,000 in prize money has been awarded to artists over this period together with many invaluable non-acquisitive prizes. In celebration of our achievements over 16 years we have created The Art Patron’s Group, an exclusive group of patrons who wish to support Australian landscape painting and the artists that dedicate themselves to this significant genre. The formation of The Art Patron’s Group will create a solid foundation for this important and well-respected art prize to continue to grow and assist in developing the careers of Australian Artists. 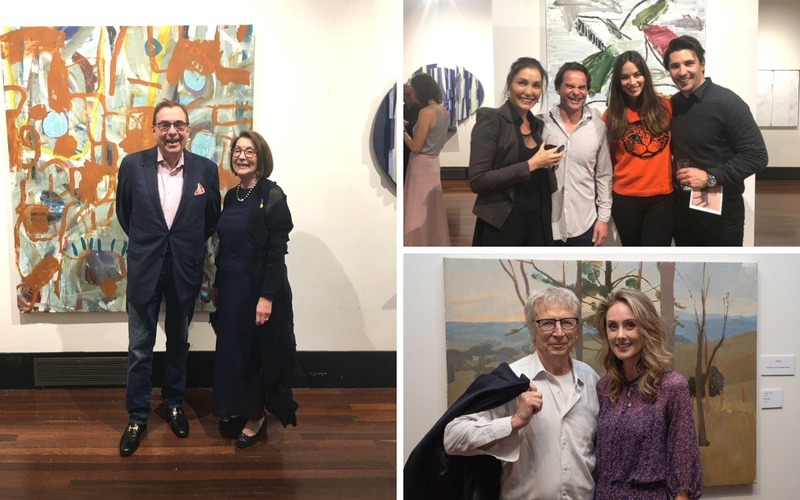 Patrons will be honoured at an exclusive event in May 2019 and will be formally acknowledged for their generosity on the Paddington Art Prize website. Patrons will also be celebrated at the Preview Evening and Opening Night Exhibition on Wednesday, 16th October, 2019. Patrons are asked to make a 100% tax deductible donation of $3,000 per year to the Paddington Art Prize through the Australian Cultural Fund . We ask that donations be made by April 30th, 2019. Please visit the website www.paddingtonartprize.com.au for further details. Also contact Marlene or Chris Antico on 0418 618 915. 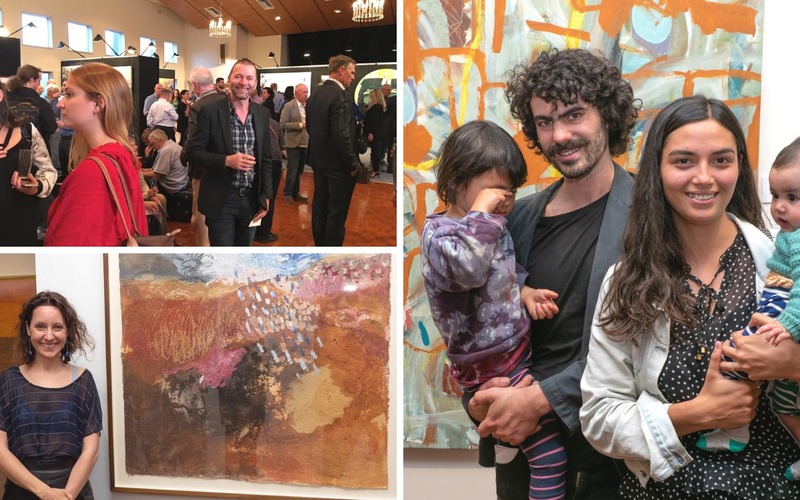 The Paddington Art Prize is an annual $30,000 national acquisitive landscape prize awarded for a painting inspired by the Australian landscape. We are now celebrating 16 years since the prize was founded in 2004 by Marlene Antico OAM. As an established community event on the national visual arts calendar, it draws entries from artists all over Australia. Open to all Australian citizens and residents of 12 months or more who are over the age of eighteen, the prize aims to discover new talents and invigorate the art market with iconic styles that reflect the topography and spirit of Australia. 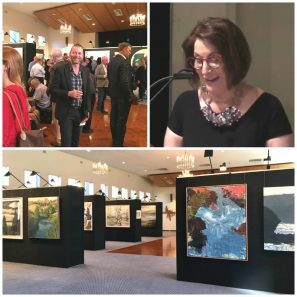 The opening night for 2019 will be held at Menzies Art Brands in Randwick in the month of October. For submission dates and further details please visit the website.